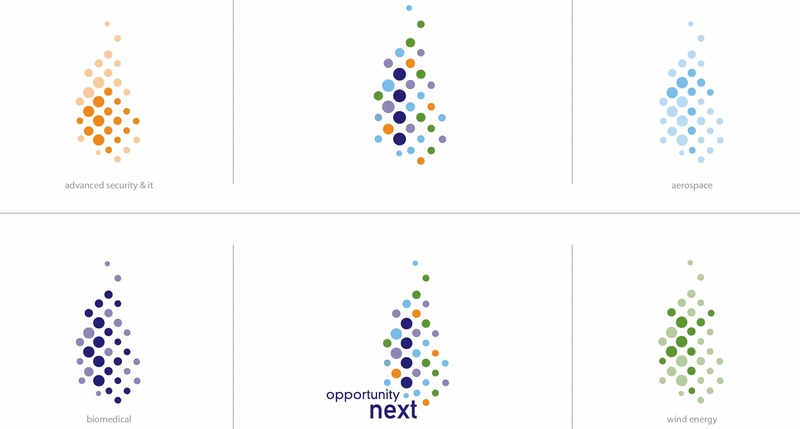 Opportunity Next « Stitch Design Co. This Friday, April 29th, the Charleston Regional Development Alliance (CRDA) will unveil the Opportunity Next plan at a public launch event. The CRDA will reveal the findings of an extensive study about where the region’s economy is heading. The event is open to the public, so come out and show your support. We were honored to be asked to put a face to this new movement in the Charleston region. We developed the overall mark and sub-marks (which highlight within the same dot pattern as the logo the four major areas of growth the region will be focusing on in the future). Our good friends at Blue Ion designed and developed the event website to help share the news. Hope to see you there! Comments Closed Tags: Blue Ion, Charleston Regional Development Alliance, Economic Growth, Stitch Design Co.